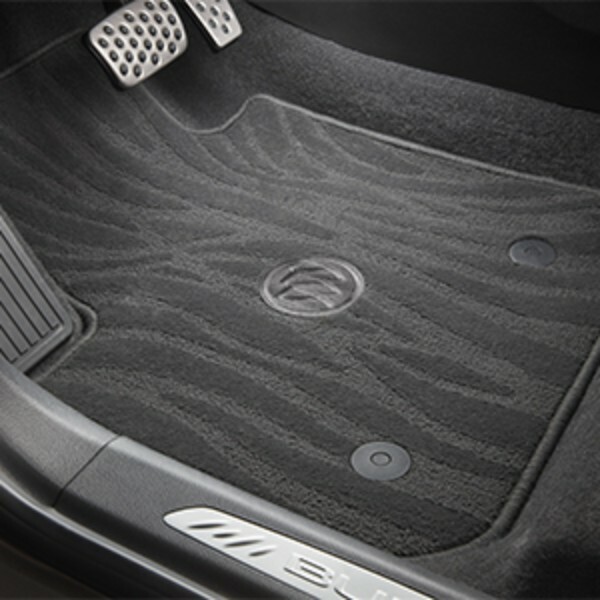 Further enhance the interior styling of your Envision with these Premium Carpeted Floor Mats. Specifically designed for your vehicle, they provide a perfect fit and a plush, high-quality carpeted upper surface with unique styling. They also to help protect the floor of your Envision from mud, water, road salt and dirt..